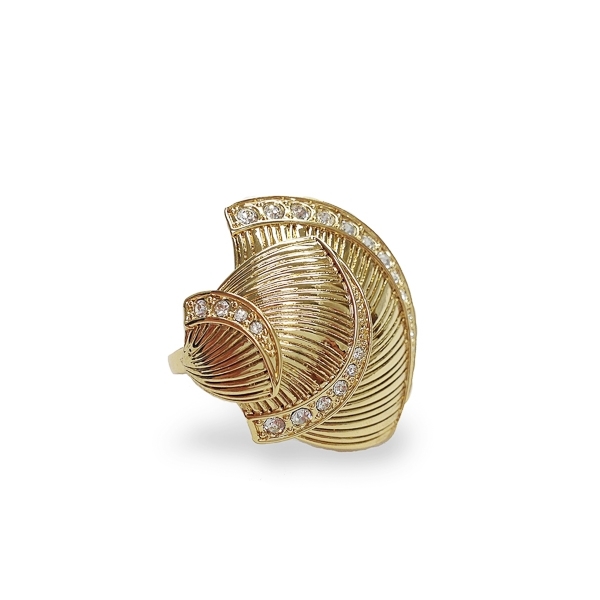 Description: 14k gold plated triple seashell ring, slightly domed to lay nicely on the finger. Rows of crystal accents further define each seashell while creating spark and elegance. Material and Measurements: 14K Gold Plated Base Metal, Crystals - Focal Point 1 1/4" X 1 1/2"
Enter Quantity for R-AE051-YG to add to your shopping cart.